A woman with a magic way of curing children's bad habits tries her hand with a bully, a whisperer, and a slowpoke and formulates cures for a show-off and a crybaby. Mrs. Piggle-Wiggle loves all children, but she is realistic enough to know that they must be cured of misbehavior and bad habits. Her cures are refreshingly old-fashioned-let the child who won't bathe not bathe until there is enough dirt on her skin in which to plant radish seeds. Sendak illustrated the first of these adventures-Mrs. Piggle-Wiggle's Farm-but Knight's comic drawings splendidly decorate three of the four available, including Mrs. Piggle-Wiggle and Mrs. Piggle-Wiggle's Magic. Mrs. Piggle-Wiggle's remedies are magical, but the maladies she treats are all too recognizable - in my grand-daughter, in my daughter's childhood, and, oh my, in my own! This is a cute tale of a jolly old lady with magical cures for children's annoying habits. This would be a great book to read with a class for fun or to talk about character changes. This book is appropriate for almost any age. I read this book to a kindergarten class at the end of the day and they loved it. The only thing they didn’t like, was it was not strictly a picture book. There was only about one picture per short story, so a lot of the students lost interest pretty fast. The ideas discussed in the book are funny and relatable. For example, when Ms. Piggle Wiggle gets a call about someone not doing her chores, she makes up funny names for the cure. Some of the solutions she comes up with are very comical. 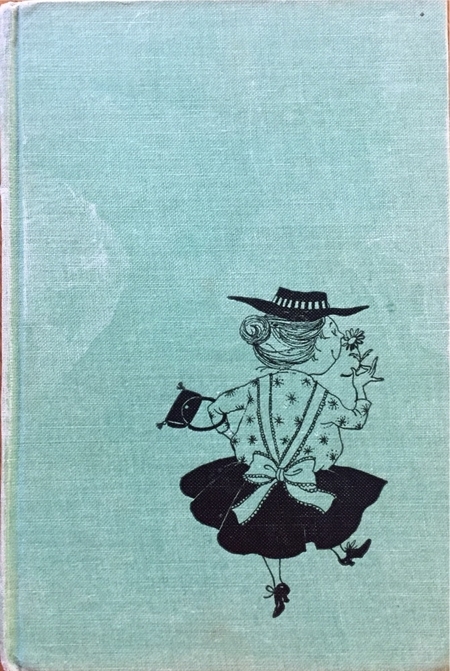 Because of many of her ideas being comical, many students find much interest in the book. The book is broken up into short stories that are only a few pages long. The chunking of the text is good for younger students so they do not become frustrated. The language in the paragraphs is very easy to read, except for some of the made up words she uses. Mrs. Piggle Wiggle is a great help to all parents. She helps many parents with their children’s behavior problems. Such as, the show-off, the cry baby, the bully, the whisperer and the slow poke. Her cures are always original and unconventional but she always has a good outcome. This book is a classic laugh. I love the connection she has with the children, and how she knows the perfect cures. The detail given to explain each problem child is lighthearted and amazing. I also like the crazy names for the characters. 1. This could be used for a creative writing assignment. They could write a story of a problem and decide on a crazy solution.